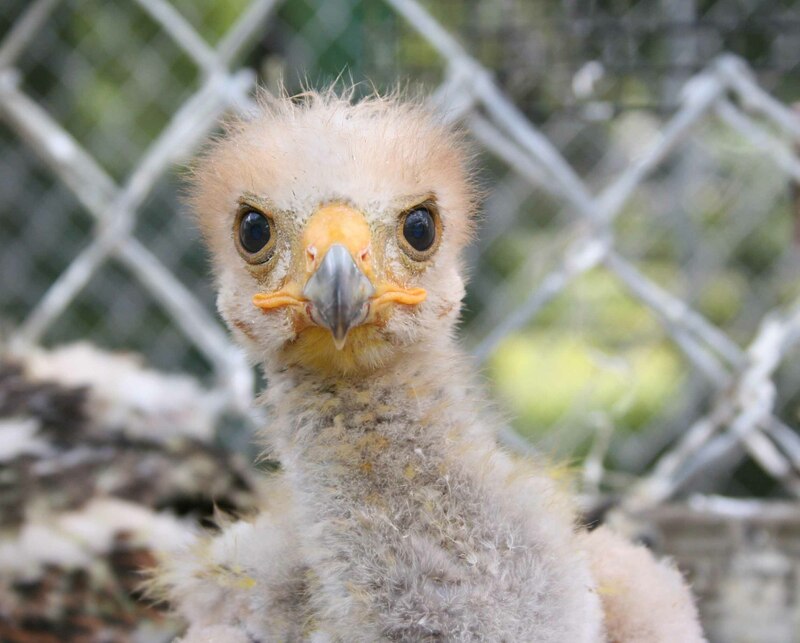 Register your Harris's Hawk today! The Baywing Database collects, stores, analyzes, and distributes information on Harris’s Hawks (Parabuteo unicinctus) used for falconry. Its contribution to falconry’s living human heritage is documenting the use of the Harris’s Hawk in the sport. 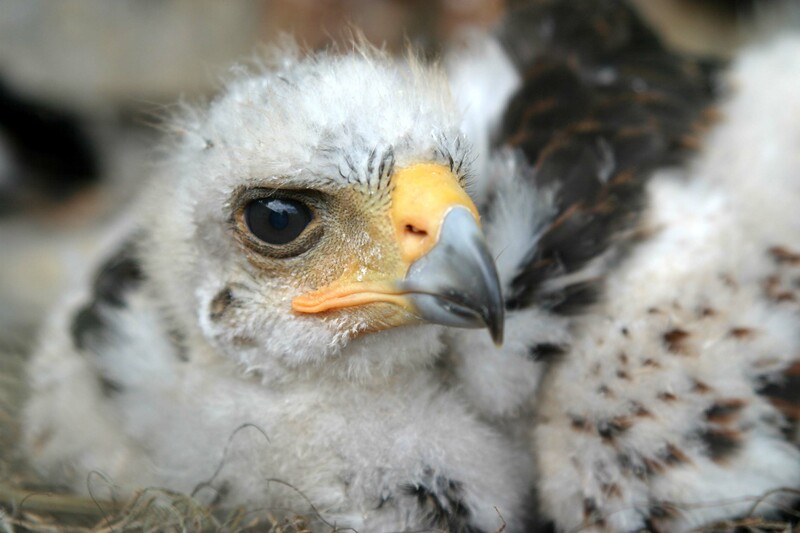 As more generations of Harris’s Hawks are bred in captivity for falconry, it is becoming increasingly important for falconers and breeders to have comprehensive pedigree records linked to hunting and breeding performance data. 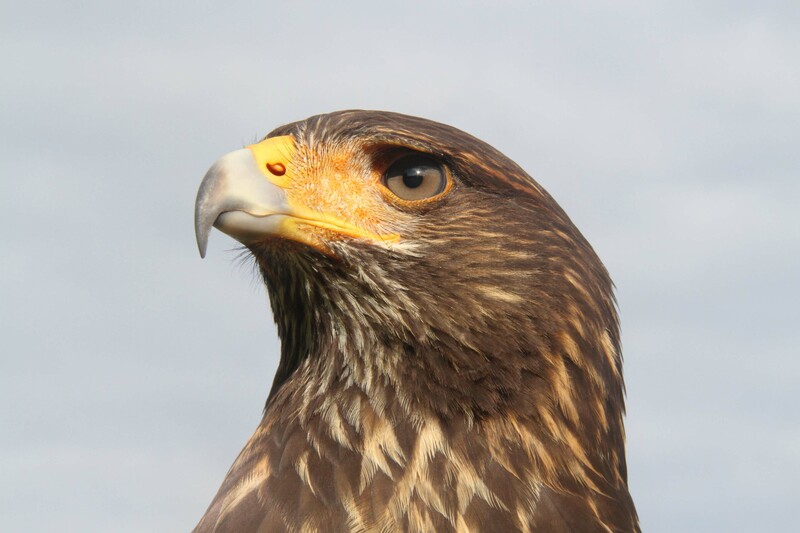 The Baywing Database is an essential tool for tracking desirable heritable qualities, identifying genetic defects, maintaining a diverse gene pool, and developing selective breeding programs for falconry Harris’s Hawks. Every Harris’s hawker in the world can contribute to the Baywing Database. 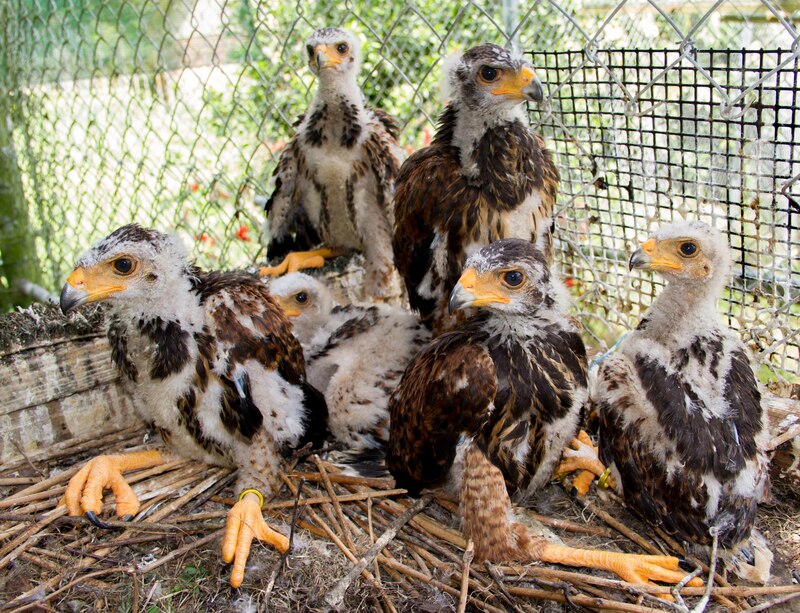 The Baywing Database is a global registry for captive Harris’s Hawks. Falconers and breeders around the world are invited to register their Harris’s Hawks. Registration is free, and the database is available to all. There are currently 2,176 Harris’s Hawks in the Baywing Database! Submitting data to Baywing Database is easy. Use the on-line submission form or email data to the Curator.